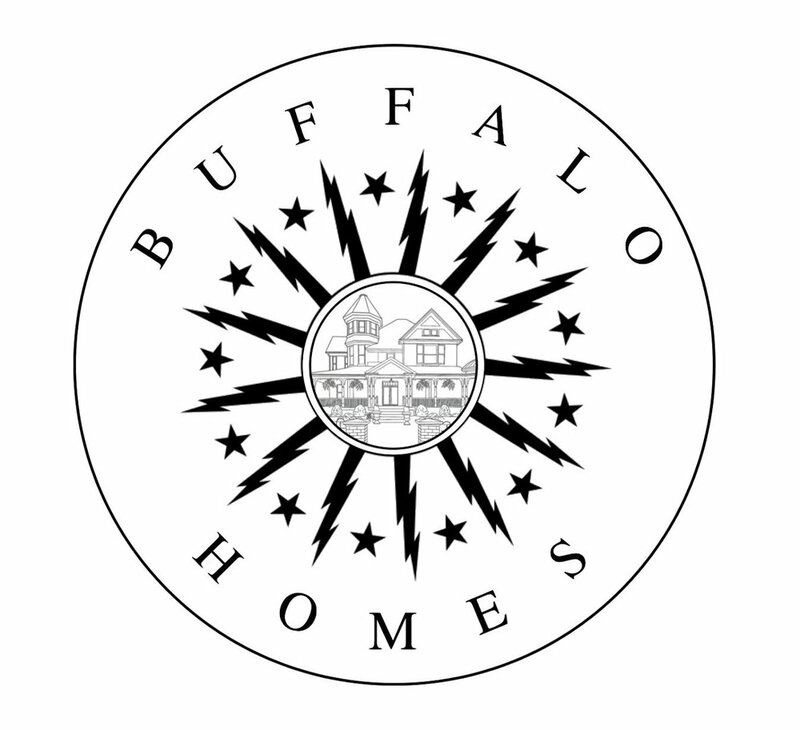 Buffalo Homes was founded in 2015 when I decided that I needed to find a way to show off Buffalo’s beautiful and historic homes. I made an Instagram account and started to walk the streets of Buffalo photographing any home that struck me as unique. With only my camera and my knowledge of Buffalo’s various neighborhoods, I went searching for photo worthy homes. I created this website with the following things in mind: diving deeper into the beautiful homes here in Buffalo, taking a closer look at each house to notice the small details that make these homes so unique, keeping you up to date with restoration projects, and showcasing some of Buffalo’s already treasured homes. Please feel free to reach out to me with my provided contact information. Thanks for stopping by.